Earlier this week I dove into the yarn stash, boxed some up and sent it off to an old internet friend and a relatively new knitter. Don’t think this was easy. 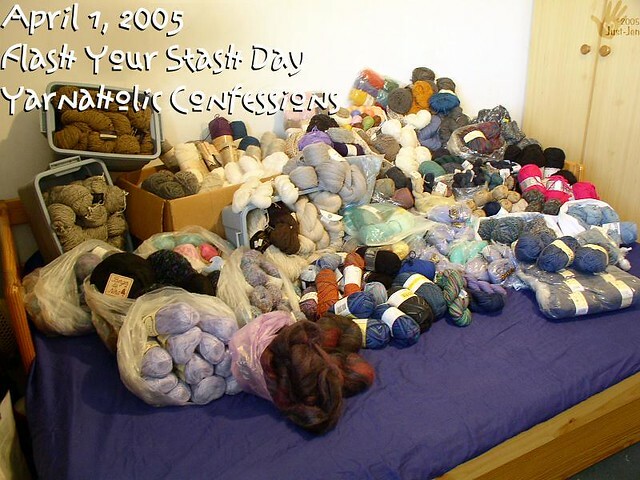 Even though I’m not really knitting much these days, it was an emotional hurdle to let my skeins go. Every bag or box of yarn I opened either shouted (or more insidiously whispered) “knit me, KNIT ME!” I admit to having felt a little scared. 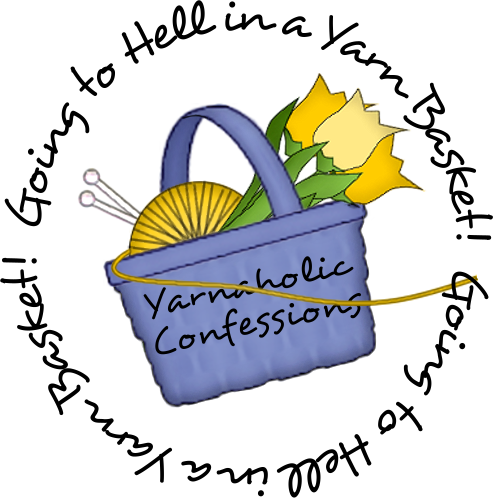 In another age, when Yarnaholic Confessions was hosted over on geocities, the guestbook there had more than one entry about how a knitter had skillfully hidden yarn from their spouse or the devious methods they employed to get new purchases into the house without being noticed. Then there were the emailed “confessions,” some of which were so dark I don’t want to recall them. On another note, a few people have commented or written that they’ve had difficulty downloading my Basic Knit Kippah pattern from the link on my Free Patterns page. If you run into this problem, please log in to Ravelry and then try again to download from the project page. If you are still having problems, please contact me. Next Post Teach someone to knit and make a friend for life.